Directions: Accessed via the Albert Creek subdivision in Upper Liard, YT approximately 15 km west of Watson Lake, YT. Immediately north of the Albert Creek bridge, turn to the right and follow the small dirt track of to your right. 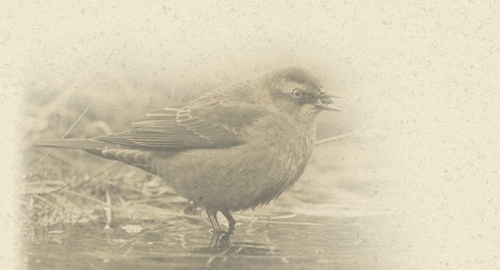 The Albert Creek Bird Observatory (ACBO) was initiated during the spring of 2001. Following three years of site testing, the observatory started full scale migration monitoring during the spring of 2004. Since 2004, the observatory has also operated annually during the fall migration season, from the last week in July until late September or October. One key result of data collection at the observatory is a list of ‘daily species totals’ which includes the number of individuals of each species observed passing through or over the count area on a particular day. These totals are derived using the various monitoring methods used at the observatory, including mist netting and incidental observations. All monitoring activities are conducted in a standardized manner to allow for comparisons to be made between years. 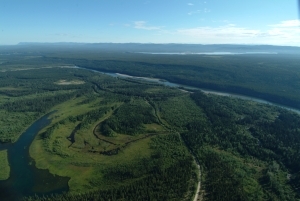 ACBO is located along the margins of a large wetland complex within the Liard River floodplain. It is in southeast Yukon, approximately 15 km west of the community of Watson Lake. The site is accessed through the Albert Creek subdivision on the west end of the Upper Liard settlement. 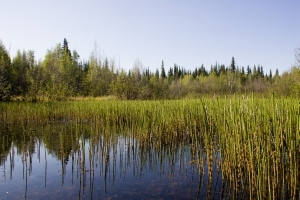 The habitats at the observatory include the wetland along with riparian shrub, and paper birch and mature white spruce forests. ACBO is a very suitable location to monitor bird migration. Over 170 species have been observed at the site to date. The Liard River basin is an extensive forested lowland in the midst of the North American cordillera. The observatory is located at the southern end of the Tintina Trench, a northern extension of the Rocky Mountain Trench. This major migration corridor combines with the productive wetland and forested habitats at the observatory create a very suitable location for migration monitoring. Due to its location in the southeast portion of the Yukon, there is a unique assemblage of species found at the observatory. This includes a number of species which are at the northwestern extent of their range and are not found elsewhere in the Yukon. 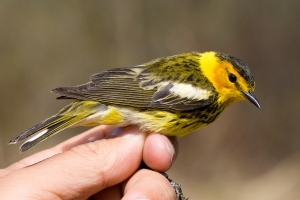 Some examples of such species include Blue-headed Vireo, Cape May Warbler, Magnolia Warbler, Swamp Sparrow, White-throated Sparrow and Western Tanager. 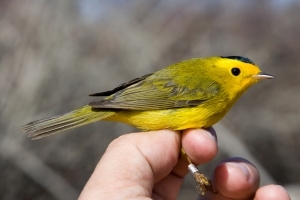 There are a number of other species which have been documented at the observatory in very low numbers which are typically only found in the extreme southeast Yukon; such species include Philadelphia Vireo, Ovenbird, Bay-breasted Warbler, Black-and-white Warbler and Rose-breasted Grosbeak. 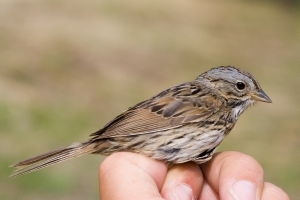 Due to the extensive wetland habitats at the observatory, wetland associated species such as Common Yellowthroat, Northern Waterthrush and Lincoln’s Sparrow are well represented in the birds captured. 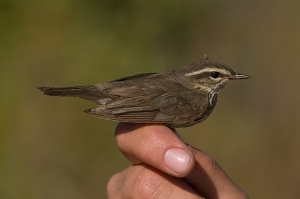 These same habitats provide a productive area for migrants during stopover and high numbers of migrating warblers can often be found at the observatory, particularly during spring migration. Such species include Blackpoll, Yellow-rumped, Yellow and Wilson’s warblers. The observatory is open to the public at all times and individuals (or groups) interested in Yukon birds are encouraged to visit the site. Details regarding the location and date/times the observatory is open are provided in the map below. There are a number of local businesses in the community of Watson Lake to provide meals, accommodations and other basic service. For more information visit the Town of Watson Lake website. 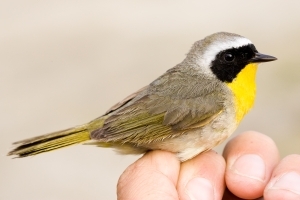 For more information on the Albert Creek Bird Observatory, email the station manager, Ted Murphy-Kelly.